The aromas of lemon and grapefruit are hard to miss. of acid, making it crisp and refreshing. 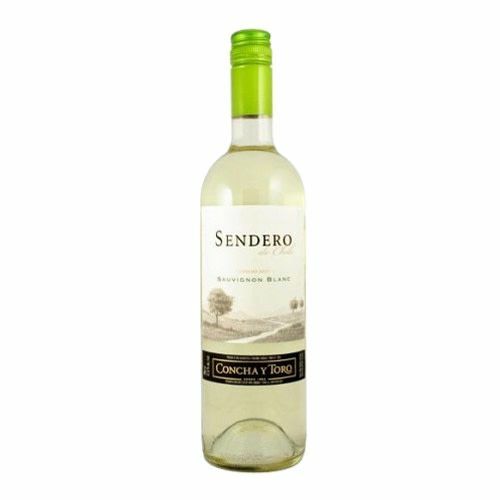 Varieties : 100% Sauvignon Blanc.